Groove does not take reservations for this show. Just come on down and have a great time! 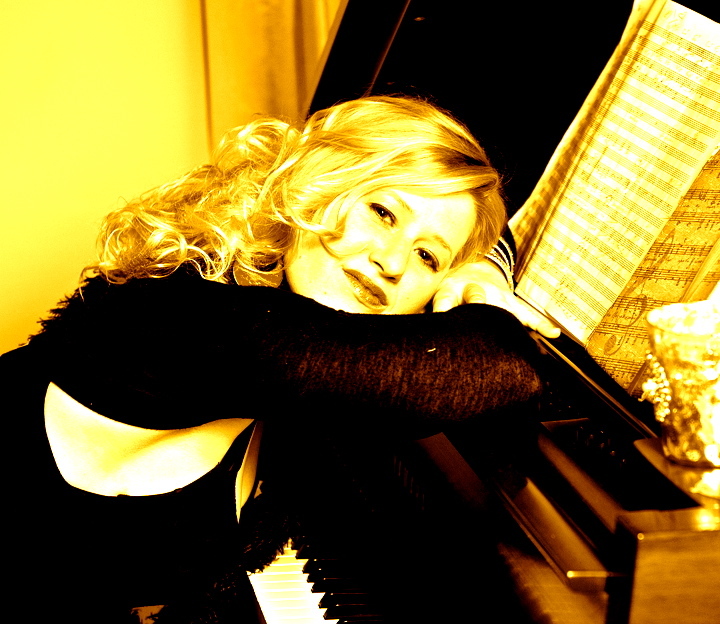 NYC's soulful singer, pianist, songwriter Mary Gatchell embodies music of sensuality, honesty, and passion. A true Renaissance woman, she is a melting pot of influences from blues and jazz to soul and pop, creating a unique blend all American, and all her own. Mary has 6 albums of original music to her credit and one on the way with masterful producer and keyboardist, ATN Stadwijk. Mary Gatchell's music covers a broad range of styles while, at the same time, conveying a through line of honesty and conviction. Her voice, provocative lyrics, and unexpected harmonies are unique and enrapturing. Highly influenced by Stevie Wonder and Joni Mitchell, Mary tells her own intimate stories of love and sorrow, peace and war, and the thread of humanity that binds us all. Mary's music takes you on a soulful journey playing tender, solo piano ballads, through a fusion of odd metered, atonal adventures, to high energy funk and R&B grooves. Mary's vibe is raw, uplifting, sincere, and engaging. She is an artist who is passionate about human rights and social justice and deeply committed to sharing her love for her community and the world through her music and lyrics of a higher consciousness.